Five months ago we learnt that the Japanese manufacturer filed for a trademark application in the USA for the name ‘Katana’ and a swanky new logo too with the sword. It was more of a logo and name protection really, suggesting that Suzuki has strong intentions of getting it back for real. Looks like the Gods have heard us because Suzuki just released a teaser video confirming the possibility. 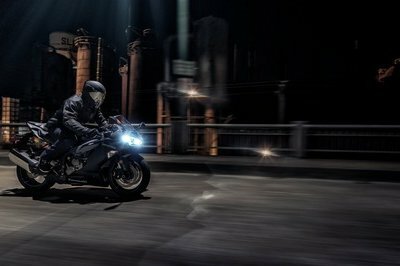 The video tells us that the Katana will be showcased to us at the Intermot show next month. The video shows a sword being made on an anvil and a statement that reads “Feel the Edge”. It was at the 2017 EICMA that we first heard of Suzuki’s intentions of bringing the name ‘Katana’ back into the motorcycling realm. 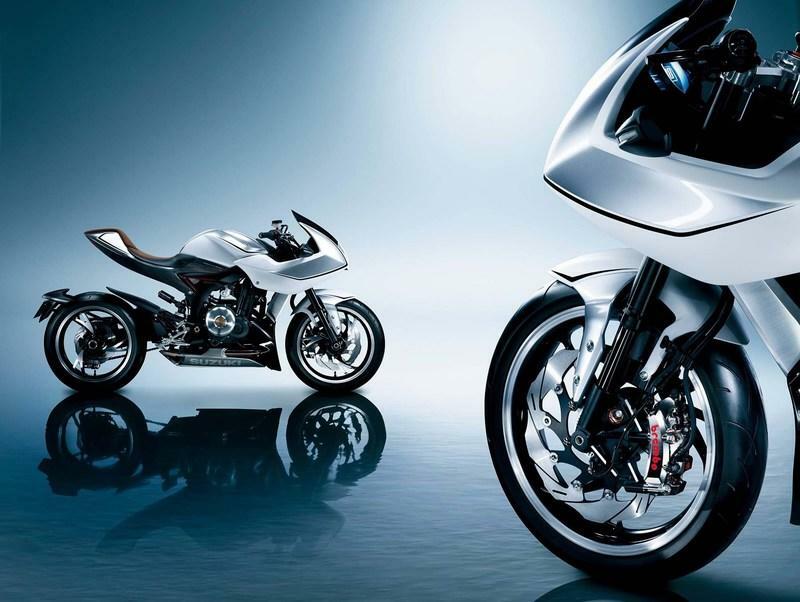 Showcasing the ‘Katana 3.0 Concept’, Suzuki was mulling about bringing the concept to production, but somehow lost steam and people didn’t have much to talk about. 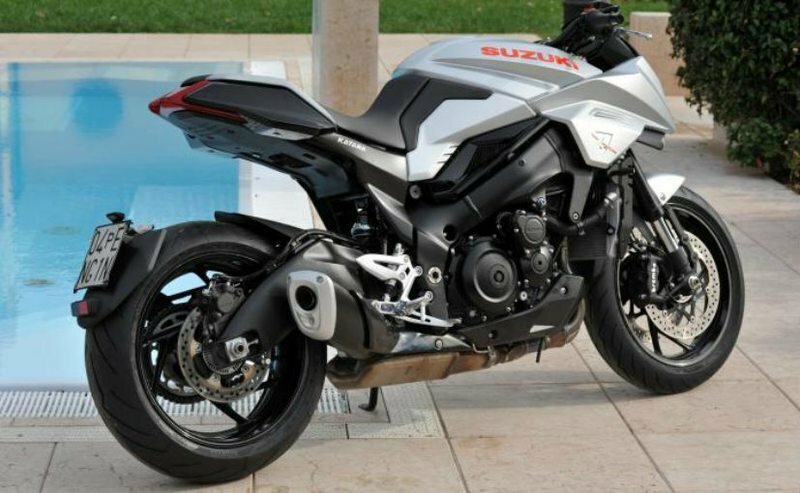 It was underpinned by the GSX-S1000F with designs inspired by the Katana endurance race bike of the 80s. We are quite sure that this machine will be the Katana since the video has traditional Japanese sword making techniques, used in making KATANAS. 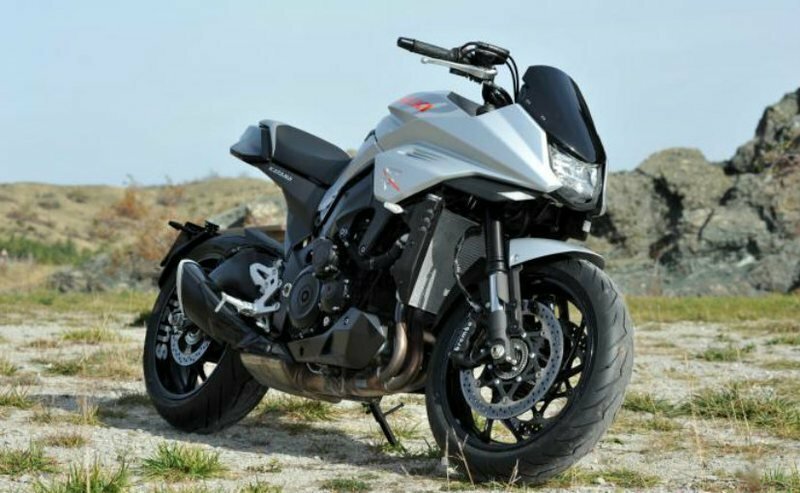 Touted to be called the GSX-700T, it will be Suzuki’s entry into the world of forced induction and might as well carry the ‘Katana’ brand with it. 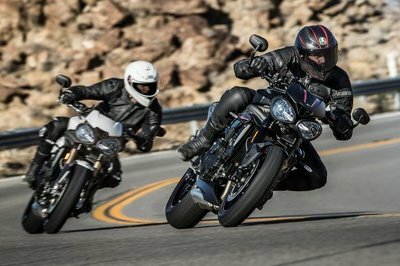 The GSX-700T has already been displayed to all the dealers in Europe at a dealer meet and will have a 700cc “XE7” engine that will give out close to 150 hp of raw turbo-charged power. Eating away the likes of the liter-class performance right off their face. 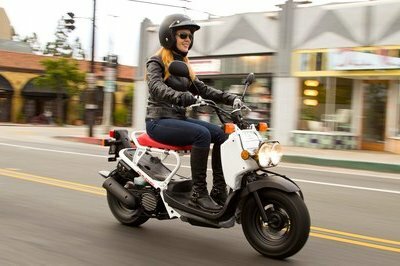 With design cues clearly mimicking the machines of the past, Suzuki always showed strong intentions of making it to production. 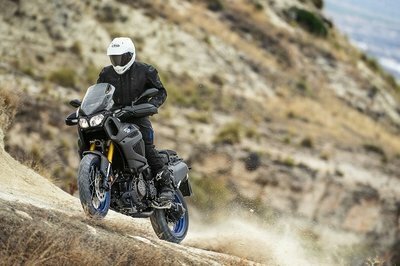 Suzuki Motor Company is in desperate need of a model or two that will give their struggling presence a much-needed lift; especially after their poor show at the 2017 EICMA that just had the Suzuki SVX650 X on display. This GSX-700T might just be the one saving them, both in terms of sales and brand perception. First designed in 1979 by Target Design of Germany for Suzuki, Katana were names given to bikini faired sport touring motorcycles that roamed the streets here through 1981–2006 for the revised GSX-F series. Several variants of the 1982 Katana 1100SZ were produced by Suzuki to support racing. Suzuki also produced 550 cc, 650 cc and 750 cc versions of the Katana under the GSX series of bikes.